Is Dairy Intolerance Related to Gluten Intolerance? Ever wonder if dairy (casein) causes similar symptoms as gluten? I found this article by Dr. Osborne of Gluten Free Society to answer some questions about cow’s milk causing problems for breastfed babies? Soy. 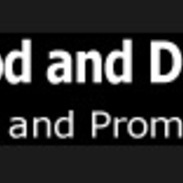 Health Food or Not? Have you read Soy: To Eat or Not to Eat by Mary Vance in the September issue of Experience Life Magazine by Lifetime Fitness? I found it very interesting. 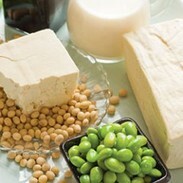 She explains the health benefits and risks of soy consumption. Is it a good substitution for a dairy-free diet? 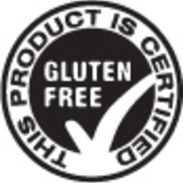 Today the FDA proclaimed a new ruling for gluten-free labeling. By September 2014, any manufacturer providing gluten-free labeling must meet the “less than 20ppm of gluten” requirement. We’re sharing a news article by Associated Press about the increase in food and skin allergies, especially in children. 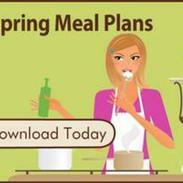 Amy Medling, Certified PCOS Health Coach, and founder of PCOS Diva has launched new gluten-free meal plans to help women manage their symptoms naturally through diet and lifestyle changes. 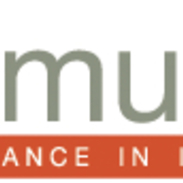 New clinical trials are being conducted by ImmusanT to further test a vaccine, Nexvax2, for those with celiac disease. This vaccine would allow the body to become tolerant to gluten, which damages the small intestine in celiac patients. 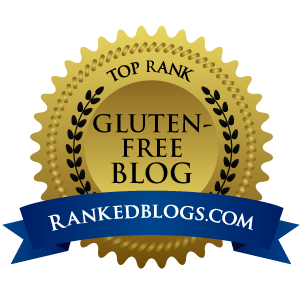 Gluten is found in wheat, rye, barley, and triticale. Canada updates Allergen labeling laws so now the Priority Allergens, including the allergens referred to as the top eight allergens in the U.S., must be labeled in plain language in the ingredients or as a “contains xxxx” statement. These allergens include gluten (wheat), dairy, soy, mustard, sesame seed, sulphites, eggs, peanuts, tree nuts, and shellfish. 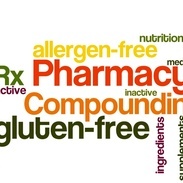 Compounding Pharmacies provide allergen-free, gluten-free, dairy-free medications and prescriptions. If you have celiac disease or gluten-intolerance, the medicine you take can be made by a licensed pharmacist to meet your dietary and allergy needs. They can fill most doctor’s prescriptions. An article posted by USA Today, Allergy Sufferers Should Prepare for Holiday Triggers, shares some helpful tips for managing your allergies. Be careful of hidden gluten in your turkey, make dairy/milk substitutions, watch for nuts in recipes. 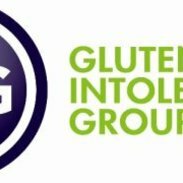 The Gluten Intolerance Group (GIG) encourages people with celiac disease or gluten intolerance or gluten sensitivity to take a survey on consumer perception of gf food safety. EZ Gluten® Test Kit enables testing for the presence of gluten in food and beverages with accuracy to as low as 10 ppm. Portable and easy to use, now those with celiac disease or gluten intolerance can be sure they are consuming safe products. 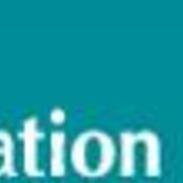 The Celiac Disease Foundation debuted the National Celiac Disease Awareness Public Service Announcement on May 14th, 2011, in Los Angeles, CA. This 60 second spot brings about awareness of the disease. Be sure to share it will everyone. Alvine Pharmaceuticals, Inc., a biopharmaceutical company which focuses on the treatment of gastrointestinal and autoimmune diseases, has been issued four key patents by the United States Patent and Trademark Office. 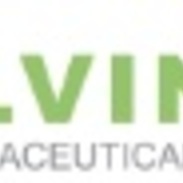 Alvine Pharmaceuticals’ ALV003 development is key to designing a treatment for Celiac Disease.